I am always listening to music, as you know from our monthly playlists. 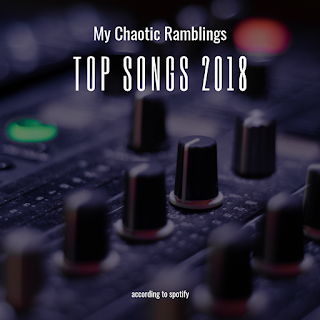 I know you got December's Playlist yesterday, but Spotify put out My 100 Top Songs for 2018 and I figured I would share it with you all. Be warned I do listen to a variety of music and some of the songs included do have explicit lyrics. Do you use Spotify? 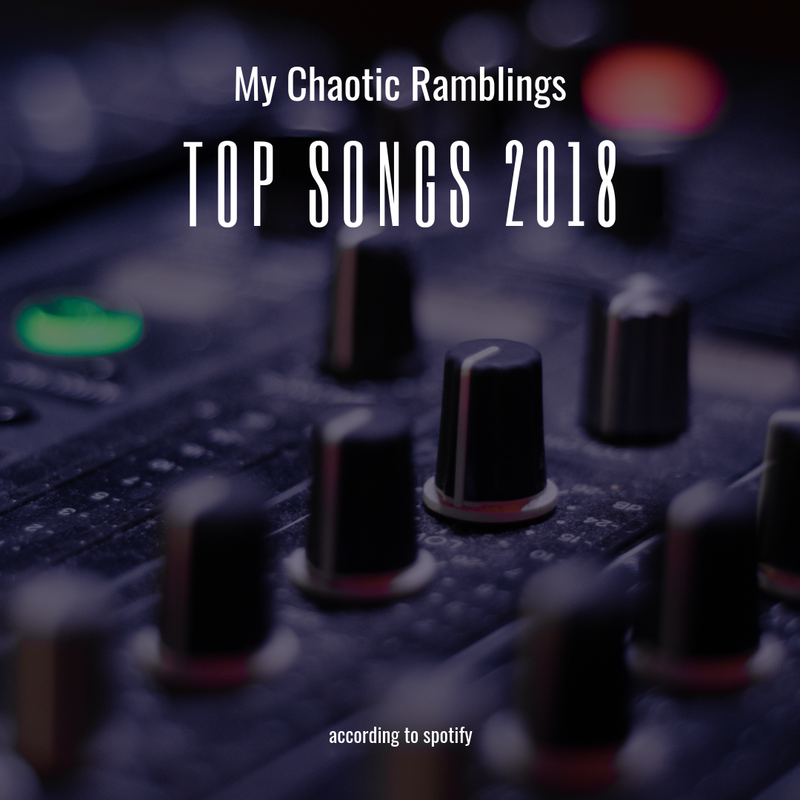 Even if you don't, what were your top songs for 2018?